Patrick Racing - We have moved! We have moved! 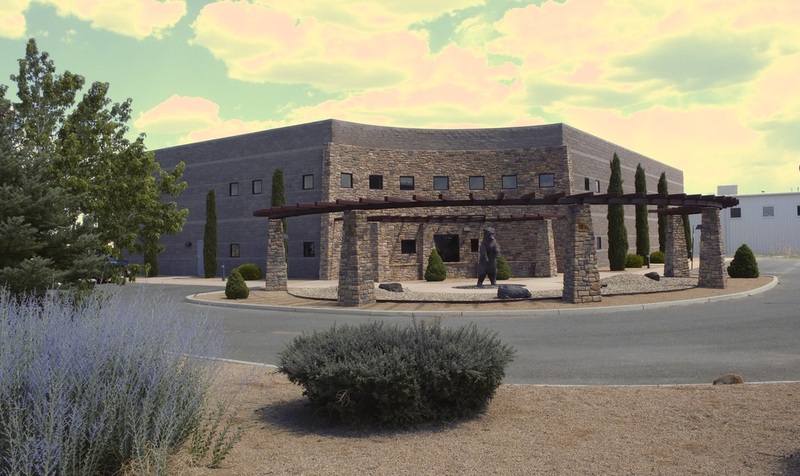 See us at our new Arizona facility.